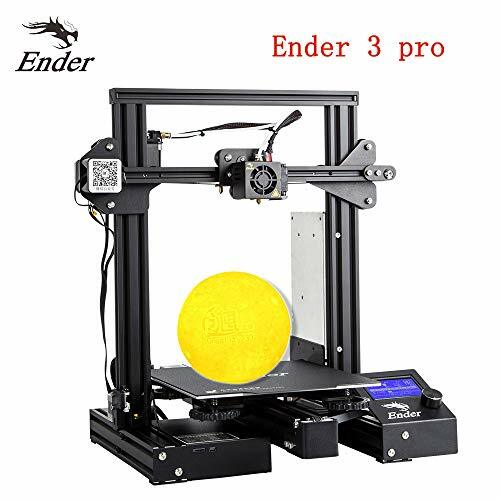 What’s the diifference between Ender3 and Ender 3 pro? 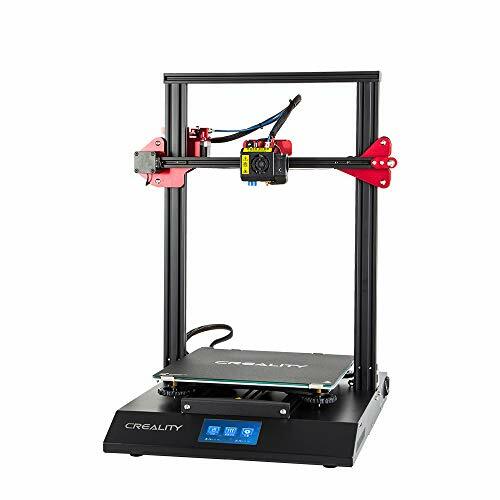 V-Slot cooperate Prusa I3 frame: extremely innovative design, following the step of the trend, integrating classic elements, create a new generation economic DIY 3D printers. Only 10 minutes 20 screws assembly before the first printing, simple assembly but more stable performance, Win-Win for fun time. 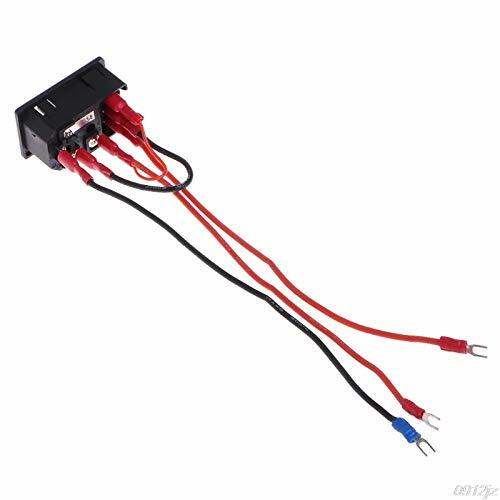 Safety protected Power supply, reach 110 for hotbed in about 5 minutes. Additional power cut protection function to meet the needs of fast heating longtime printing. New Viscous Platform sticker to replace reprinting tape glue, solve warping problem but save the printing cost.